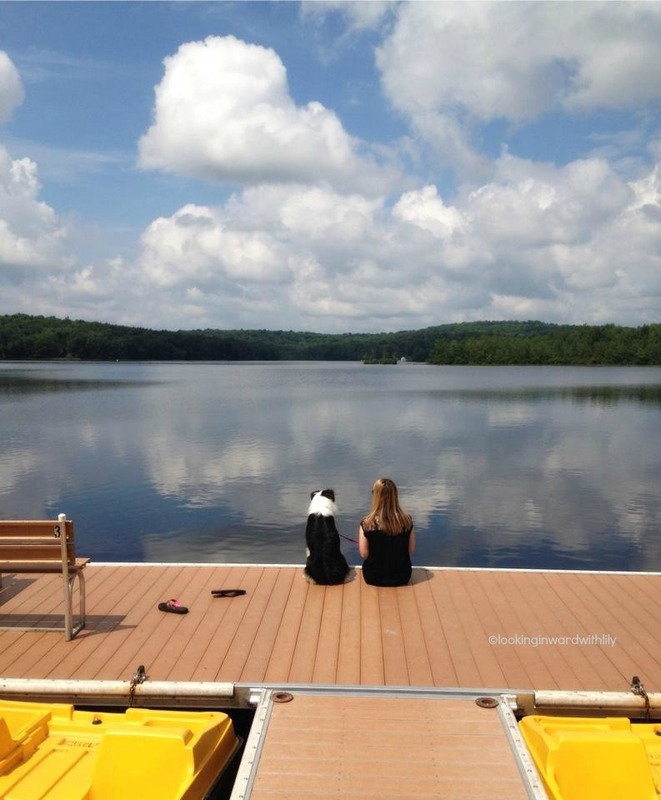 Image | This entry was posted in Photography, Wordless Wednesday and tagged Australian Shepherd, Dakota, Dog, Family, Lake, Nature, Pets, Photography, Relaxation, Wordless Wednesday. Bookmark the permalink. Hi Kate, Yes, she is a big girl now! I missed posting but the last few weeks have been busy. Things are calming down now so I have more time to dedicate to doing what I love… writing and taking photos 🙂 Thanks for sticking with my blog. I always appreciate your kind words.